Core to the right blend! 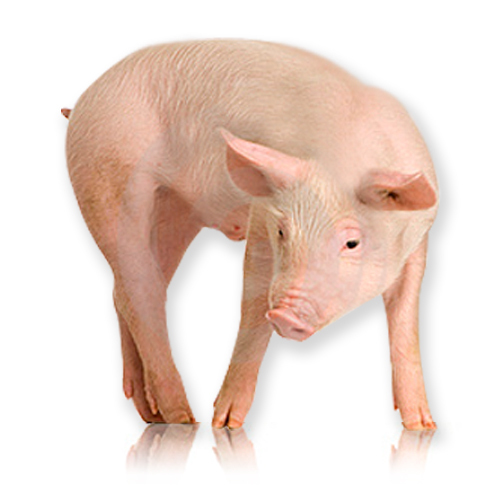 We are a young and dynamic company, focusing on pig feed optimisation. We can be of service to you in two ways. We offer guidance and products for home-mixers as well as nutritional support for pig farmers and compound feed companies.The enthusiastic team of Swinkels Nutrition is ready to be at your service.